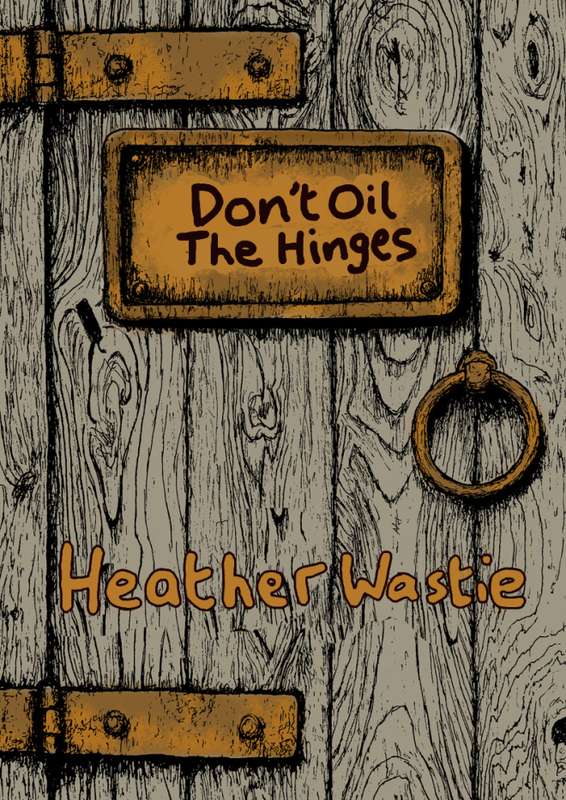 Heather Wastie’s marvellous journey during her year as Worcestershire Poet Laureate is recorded in these packed pages. Enjoy reading about everything from creaking doors to Tweets, and ‘Our Spake’. Thu 29 Nov 7pm Caffe Grande Slam, Stone St Dudley DY1 1NS; Tue 8 Jan 7.30 City Voices, Light House, Wolverhampton’. More information can be found on the Black Pear Press website.